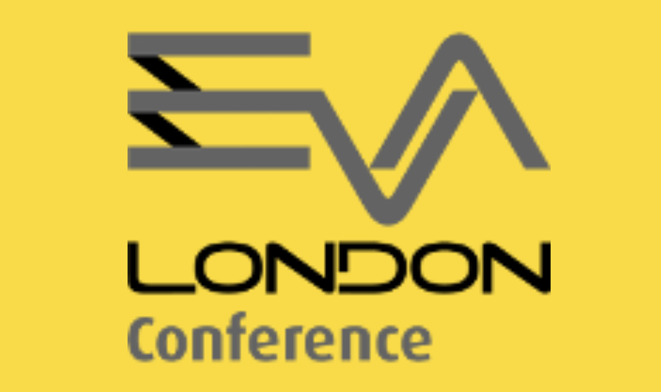 EVA London 2019 conference will take place from Monday 8th July – Thursday 11th July 2019, including a Symposium on Monday 8th July 2019 and a further Research in Education event by invitation for universities on Friday 12th July 2019. We will once again bring together artists, designers, researchers, technologists from all over the world, to discuss electronic visualisation technologies in art, design, music, dance, theatre, the sciences and more. EVA London 2018 will be held at the BCS London office, a central London venue near Covent Garden. The Call for Papers is planned to be issued on 24th October 2018. The deadline for proposal abstracts will be 14th January 2019. EVA London is a conference of the Computer Arts Society, a specialist group of the Chartered Institute for IT (BCS). It is sponsored and supported by these organisations. *Email listserv@jiscmail.ac.uk with a blank subject line and the message content “SUBSCRIBE EVA-LONDON” in order to join. Our mailing list is only over used for EVA London announcements. Some key contacts from the organising committee can be found in below.